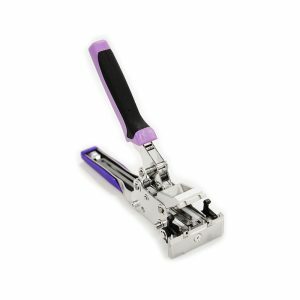 Antistat offers SMT splice tapes and tools for all surface mount applications. Working with our chosen partner, we have over 10 years experience in making leader tape extenders and over 25 years experience with SMT Feeders and SMD Carrier tapes. 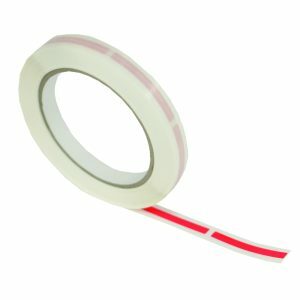 SMD cover tape extenders provide an additional 500mm of tape as a leader and reducing wastage.